Here at W Hedley & Sons Ltd, we are an established family owned business situated in the North East of England. 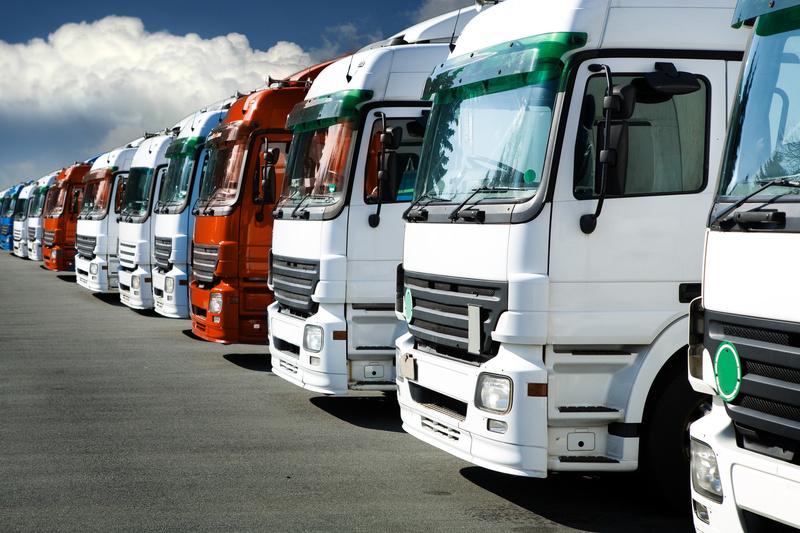 Our main line of business is the haulage of any kind of goods throughout the UK. We offer a completely comprehensive service to you at an affordable price. Our staff are fully trained in handling heavy loads so you can rest assured that your delivery will be in the safest hands. The transport in Newcastle is a fleet of vehicles that are fully safety check and undergo regular maintenance and cleaning to ensure that we do not have any problems, and we can ensure a quick and prompt delivery. We buy and sell straw to customers across the North-East. Our weighing bridge in Newcastle is available for use for only £8.00 per load. For Haulage in the North East or for more information ion the services we offer, please feel free to contact our sales line today on 01912 684 355.